Become one of our 50 Founding Mothers. 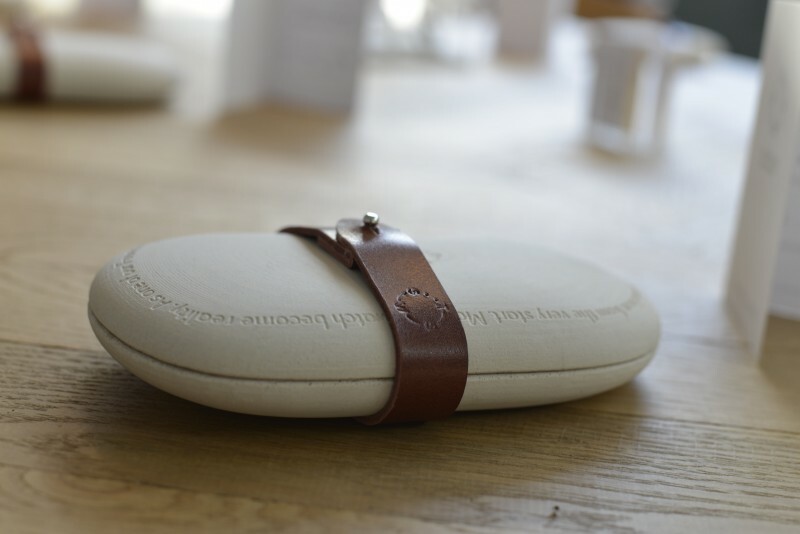 A special edition designed on behalf of the start-up of our company. 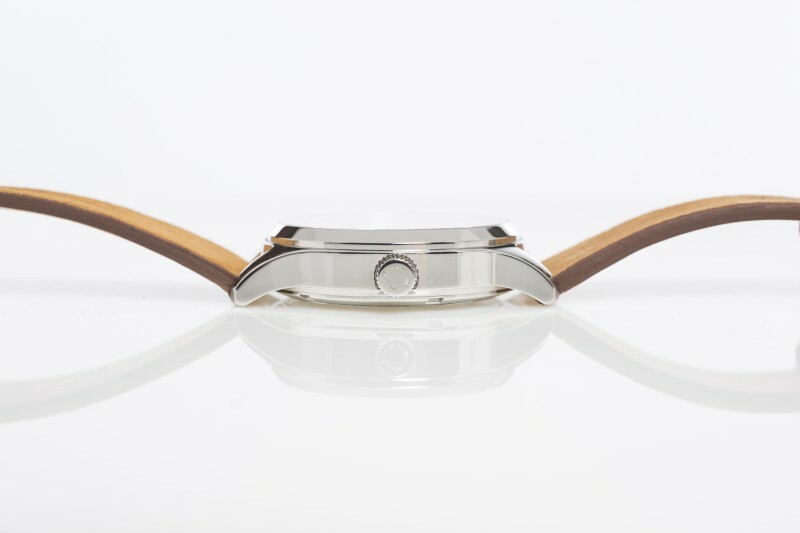 The story of a new generation of watch makers. Combining life events and watches. Join us! This is your chance to become a Founding Mother of The Storytelling Watch Society! 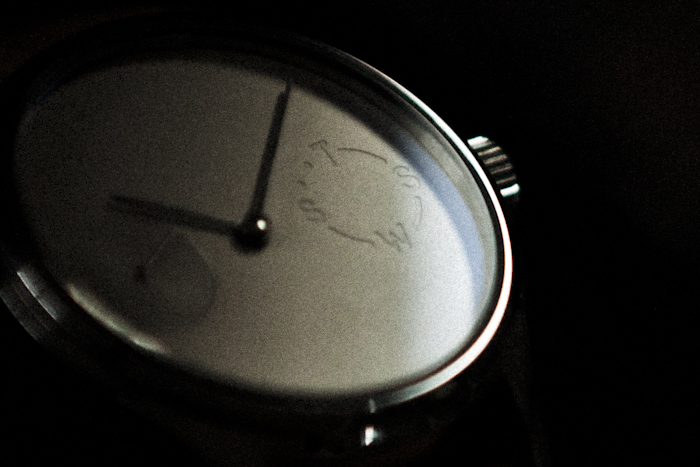 We made a special limited edition designed watch. 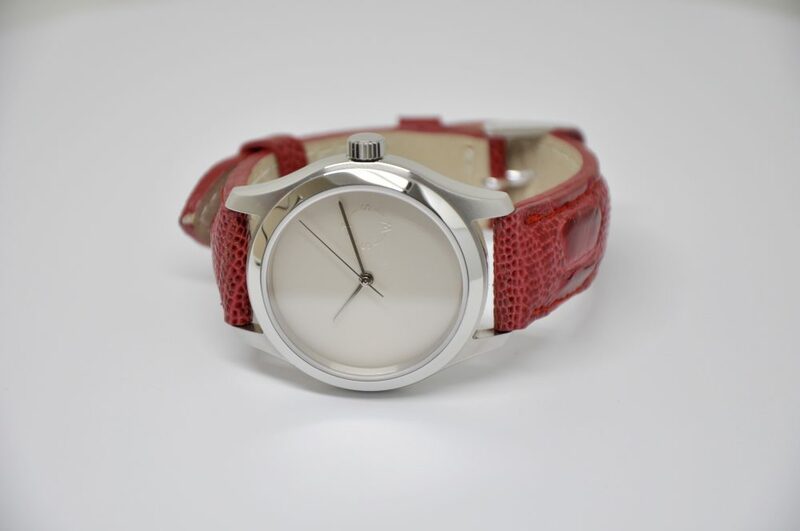 As a Founding Mother of The Storytelling Watch Society you will receive a unique commerative watch in a specially developed presentation case. A highly exclusive edition, limited to only 50 pieces, for our 50 Founding Mothers. All of our watches are from the highest quality and can compare with the best watches in the highest price ranges. The watches are designed to last longer than any lifetime. 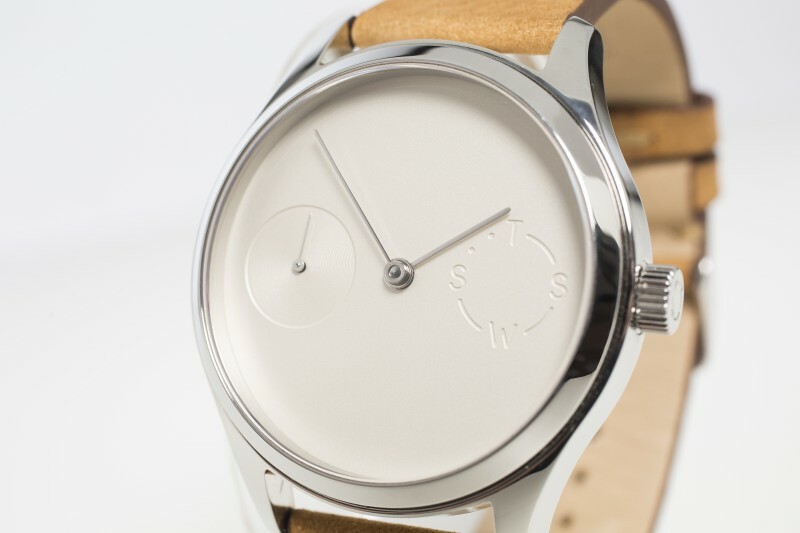 Thijs Smeets, a well known Dutch designer, specifically designed a presentation case for The Storytelling Watch Society. Build to last and with the possibility to engrave your story on the top. This presentation case embraces your watch and your story. With respect to the owner. 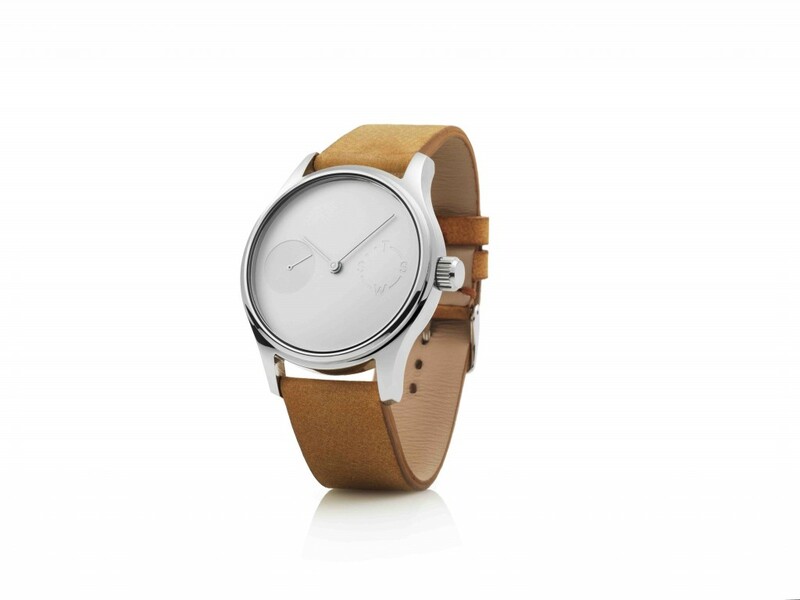 For 1.050 euro you become Founding Mother of The Storytelling Watch Society and you receive one of the limited edition commerative watches in a specially designed presentation case.